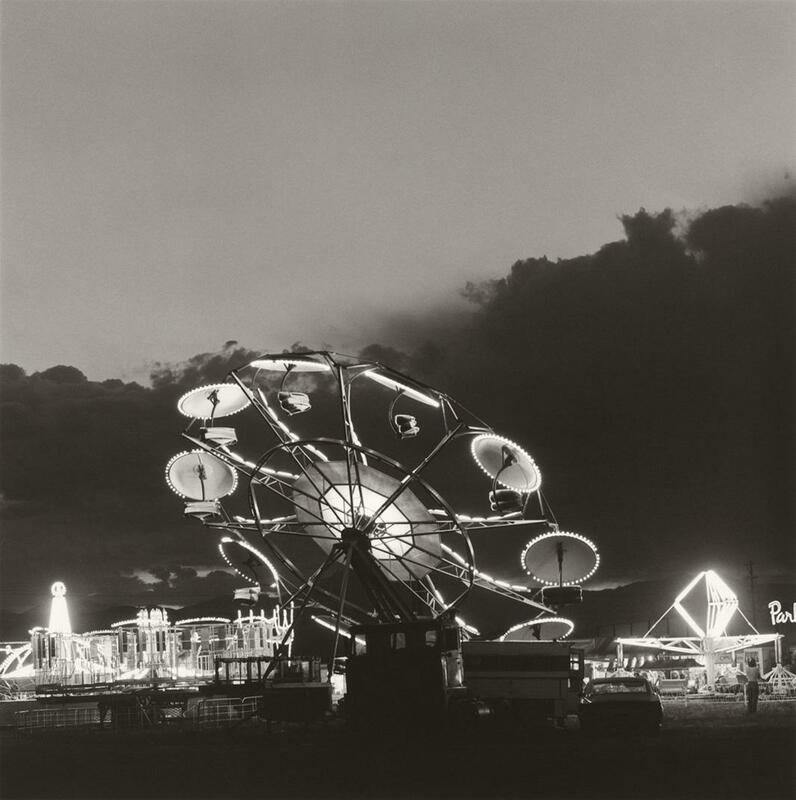 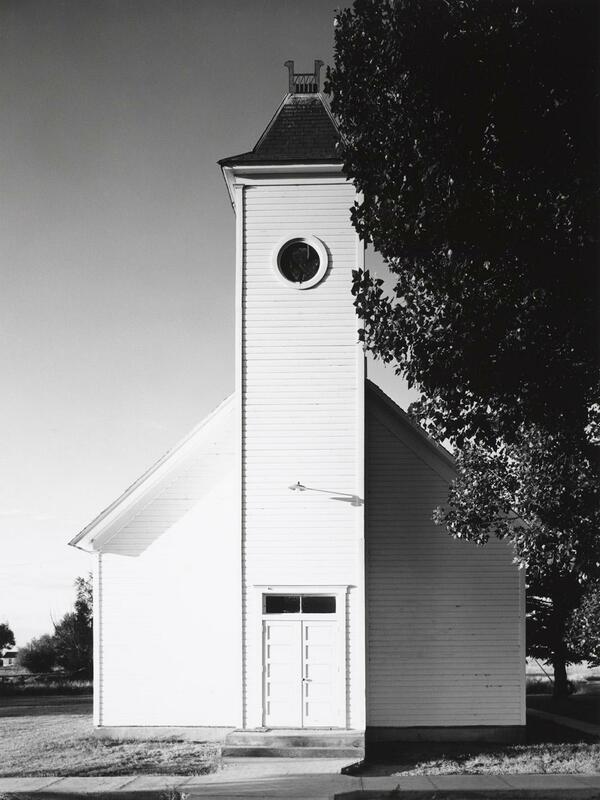 Photo by Robert Adams. 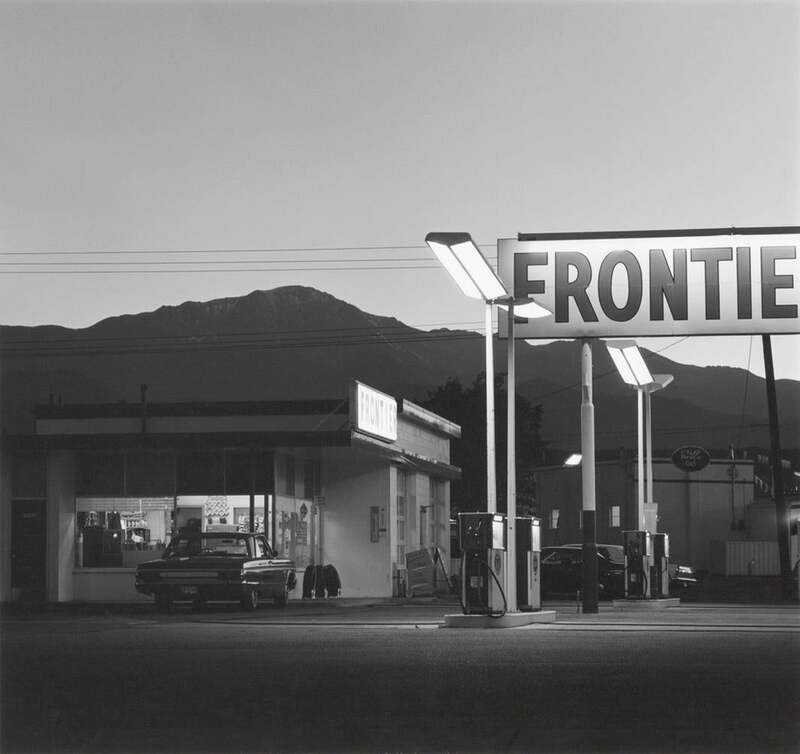 Courtesy of Fraenkel Gallery and Matthew Marks Gallery. 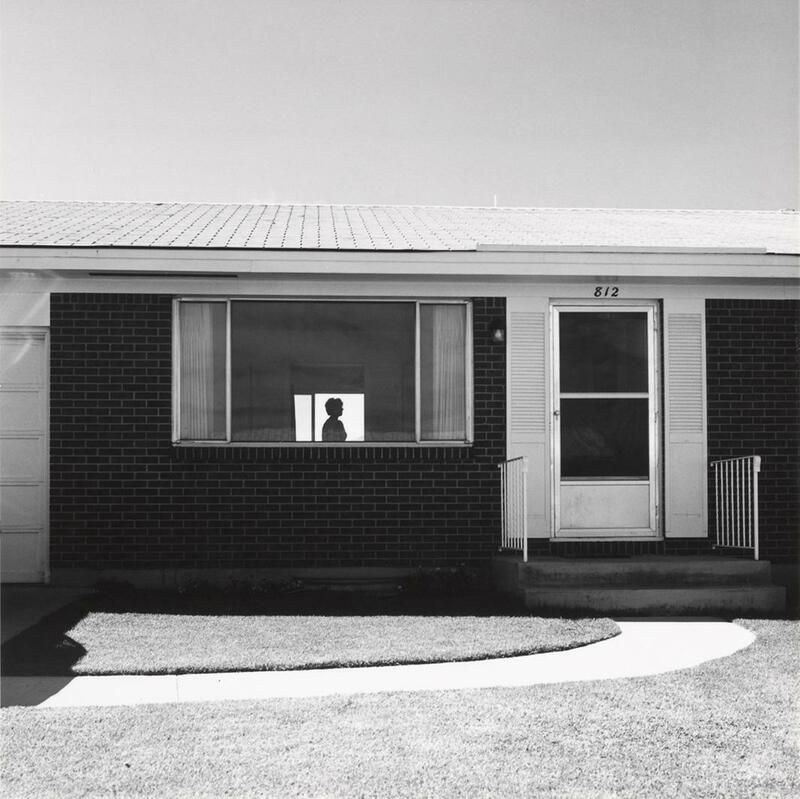 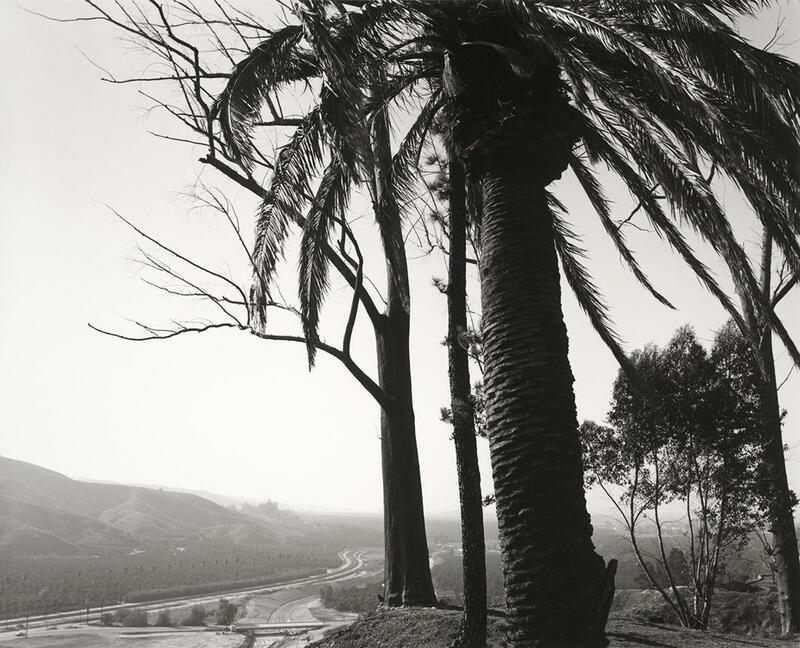 For more than half a century, Robert Adams has walked, photographed, and lived the American West: from majestic redwood forests to asphalt rimmed tract homes. 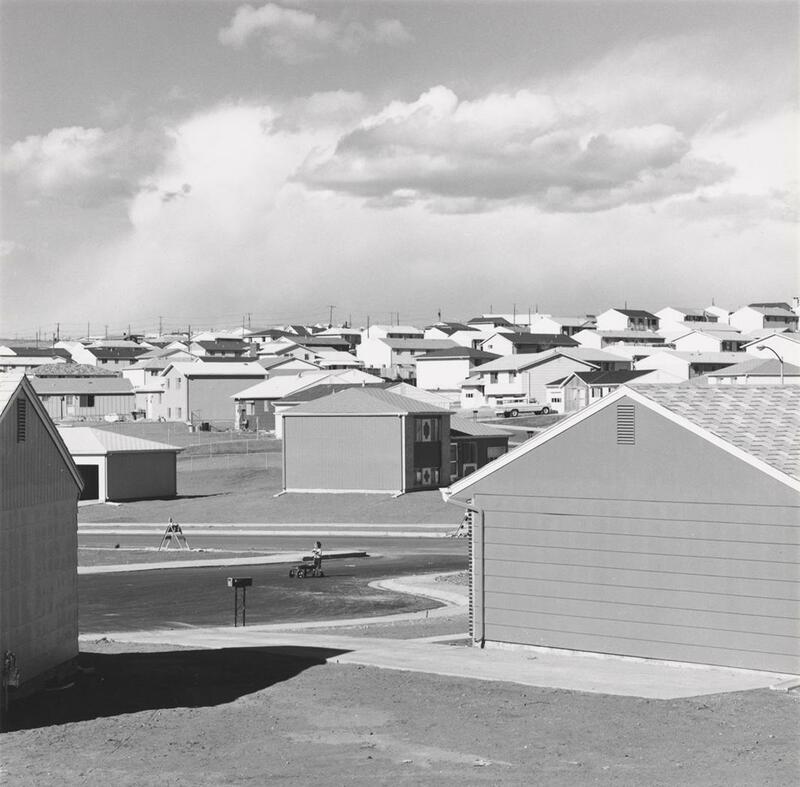 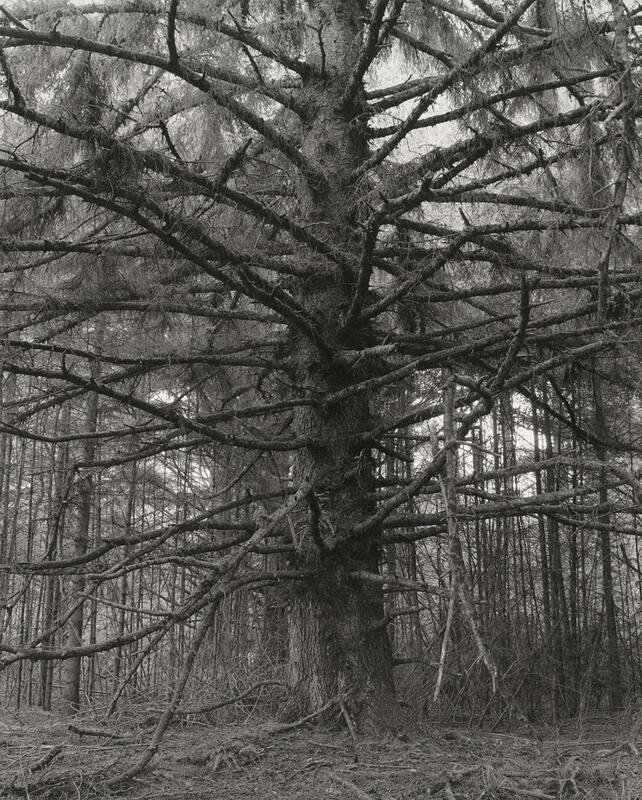 “The Place We Live,” a retrospective of Adams’ work organized by the Yale University Art Gallery, mourns the environmental decline of this majestic frontier while cherishing unexpected moments of beauty that persist, often within the frame of a single photograph. 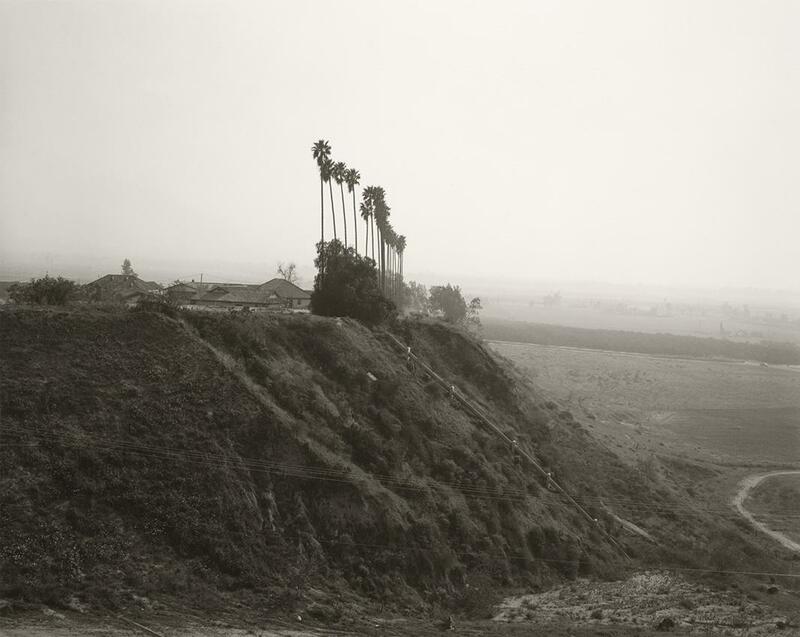 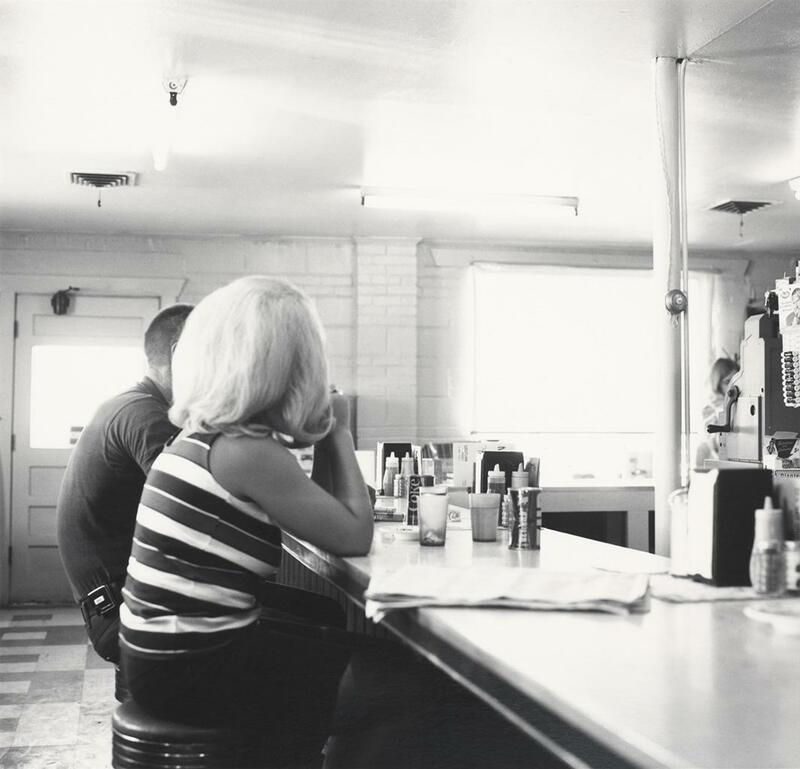 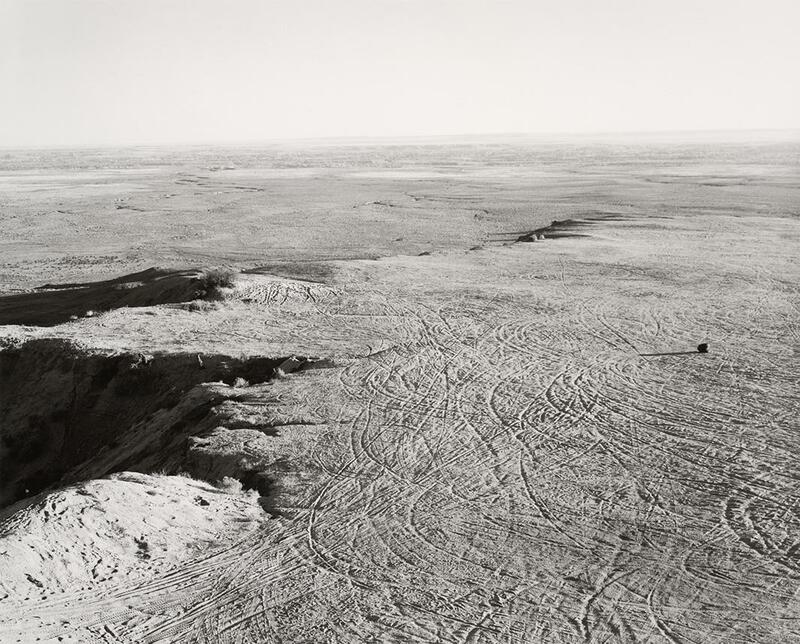 “The Place We Live” is on view at the Jeu De Paume Gallery in Paris through May 18.